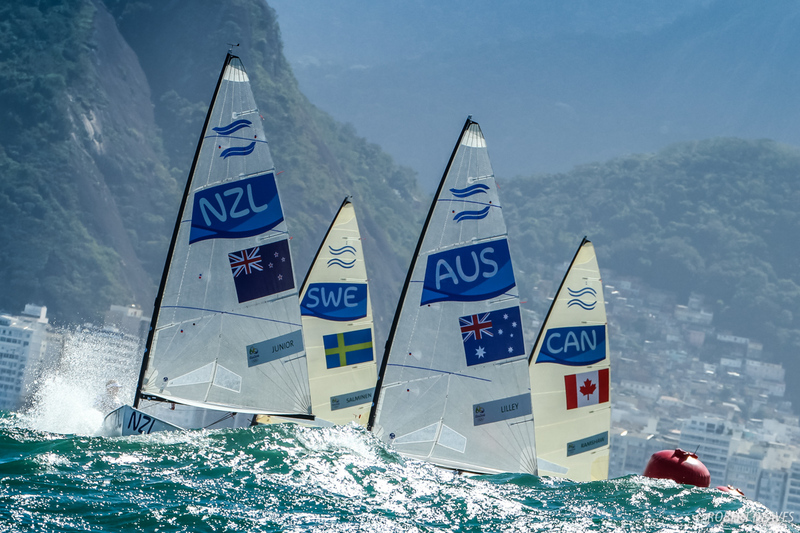 During two days of meetings in London, the World Sailing Council passed Submission M22-18 late on Monday 15 May after extensive rounds of voting to decide the Events that will be used at the Paris 2024 Olympics. This original Submission M22-18 intended for the Finn to be retained as men’s equipment within a new event, Mixed One-Person Dinghy, however under World Sailing regulations, the actual equipment decisions have been deferred to the November annual conference. M22-18 allows for two individual singlehanded events and one mixed singlehanded event. An option for the mixed event could pair the Finn with a new or existing class for women.